January 31st, 2019 – Shenzhen, China – Giada, the number 1 media player brand in the German-speaking region in 2018, will display its high-performance media players with the latest x86 processors at booth 8-C460 during the ISE 2019 (Integrated Systems Europe) in Amsterdam, the Netherlands, from February 5 to 8. These new solutions are capable of powering multiple vertical industries, including retail, education, collaboration, fintech, transportation, and especially next-generation retail. Since 2011, Giada has been a presence at ISE, which is the world’s largest exhibition for AV and systems integration professionals. The 2019 edition will attract over 1,300 exhibitors and 80,000 attendees, making it the biggest ISE so far. In 2018, Giada, with 20 years history, has made significant contributions to the ecosystem boom of the smart retail industry by providing new digital signage products and maintaining outstanding services to better support the customers. As digital signage prevails in various industries, especially in retail, customers’ requirements for user experience are increasing, and many of those demands need energy-efficient computer power and high-quality graphics performance. Besides, interactivity is taking the market by storm. As users get familiar with mobile devices and tablets they want the same experience on desktop and public venue displays. Natural human interface research is showing that Touch is everywhere. Meanwhile, digital menu boards have become a necessity for retailers to engage customers. Compared with static images, dynamic content is much more attractive to customers. In order to attract more customers, retailers need a dynamic digital menu board to play videos promoting their brand and products, to instantly update content to account for last-minute changes, and to reflect up-to-date pricing, etc. 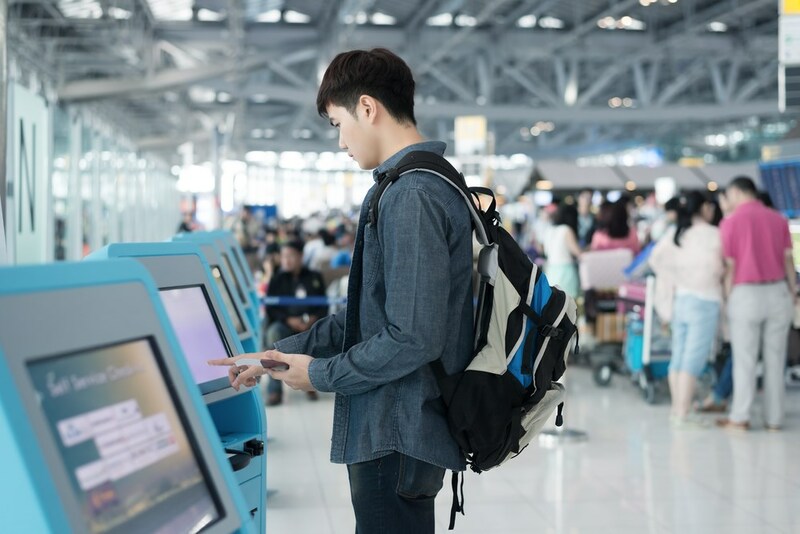 Besides, people see an increasing number of self-service kiosks, either deployed in indoor or outdoor environments, while visiting quick-service restaurants, movie theaters, or other busy retailers. To better support the retailers and meet their requirements for higher-performance, interactive, multi-display or semi-outdoor digital signage applications, Giada has upgraded its high-performance OPS players, multi-display series, and semi-industrial products with the latest digital signage technology. 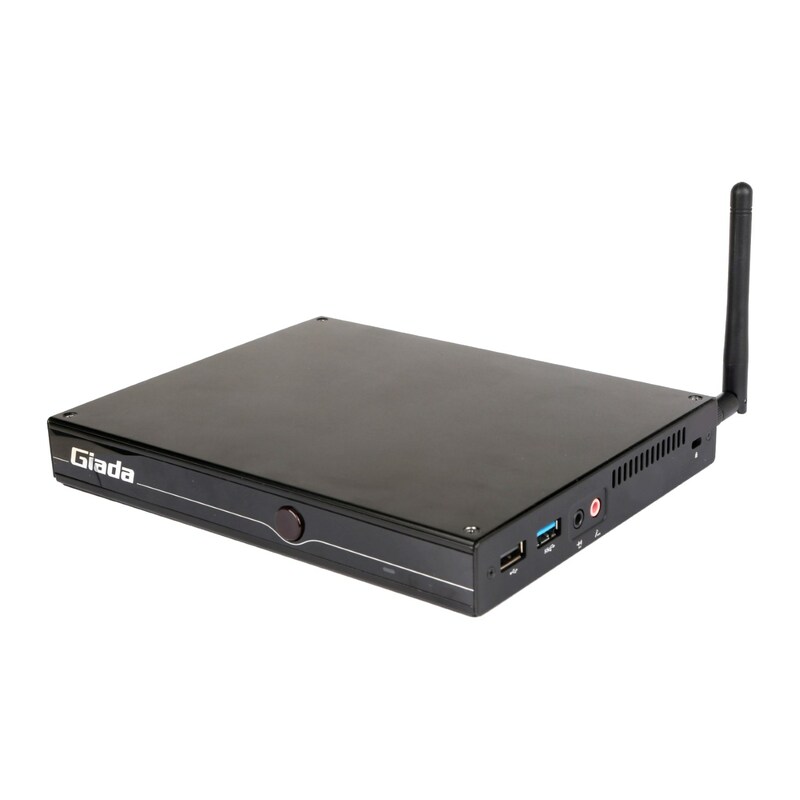 Giada recently has released several new media players with the newest 8th-generation Intel® Core™ Processors, including the D68 powered by Whiskey Lake CPUs and Coffee Lake OPS player PC68. D68, a book-sized PC, supports triple independent outputs of 4K displays and touch screen, can bring organizations all the performance and efficiency they require. PC68 is driven by Intel®’s latest 8th-Gen Core processors, bringing organizations all the computing power and efficiency of these new Coffee Lake LGA1151 socket CPUs with their fast integrated graphics. Besides, video outputs with up to 4K resolution are supported, via one DP/HDMI connection (in the slim and compact 80 Pin JAE OPS format) for display resolutions up to 4096 x 2304 at 60Hz, and one additional HDMI connection supporting 4k image. 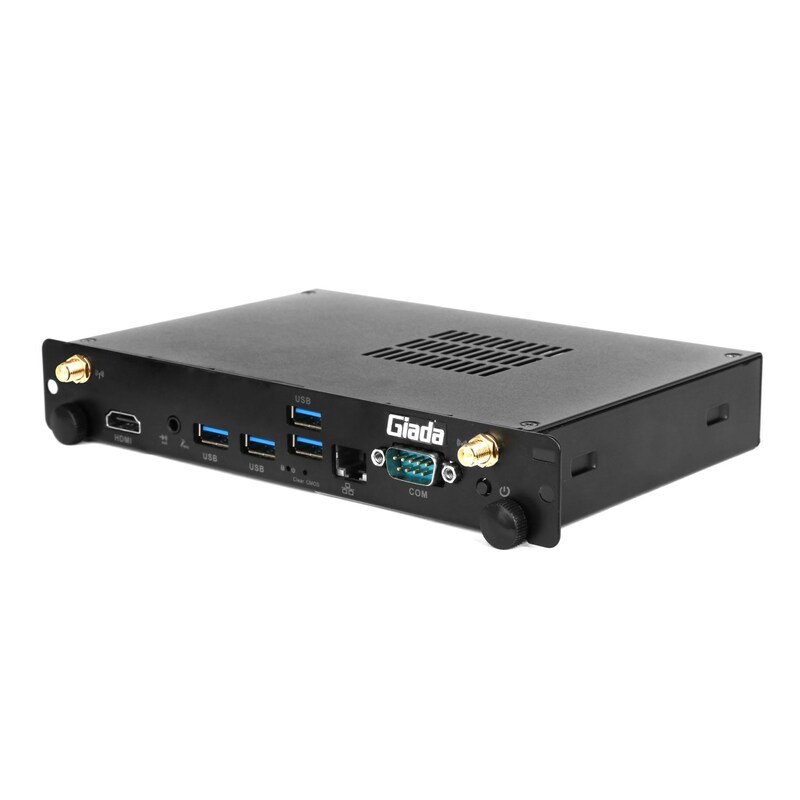 To better support various customers’ requirements, Giada has also develop a series of AMD multi-display players, such as the G468. 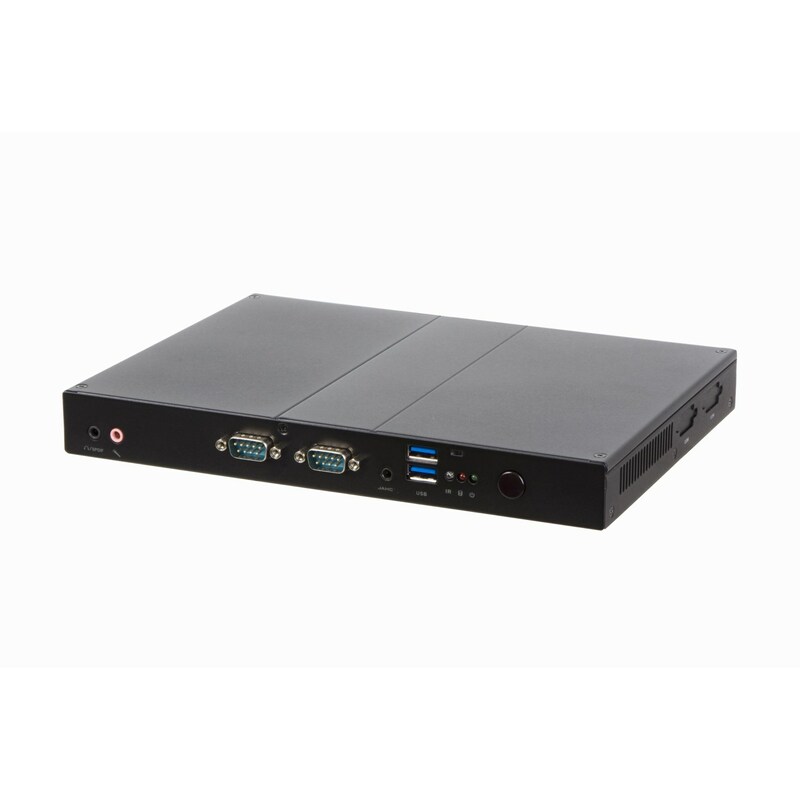 G468, a video-wall signage player adopting the AMD V1000 series processors, has four HDMI ports supporting 4K. The player, which supports dual-channel DDR4 memory (up to 32 GB), is an ideal solution for small and medium-size video-wall displays widely applied in restaurants, supermarkets, shopping malls and institutions. In 2018, Giada has released several players to enrich its semi-industrial PC family, including the AE67-W1, ISC-261, an AP23 Pico-board, and the AS20. The AE67-W1 is a high-end fanless PC created to run 24/7, powered by a 7th generation Intel Core processors, and it is able to deliver smooth content to any of its (4K) connected displays. The PC adopts the design and manufacturing process of industrial PCs and supports wide operating temperatures (-20 °C-60 °C), and has wider applications, such as semi-outdoor kiosks. 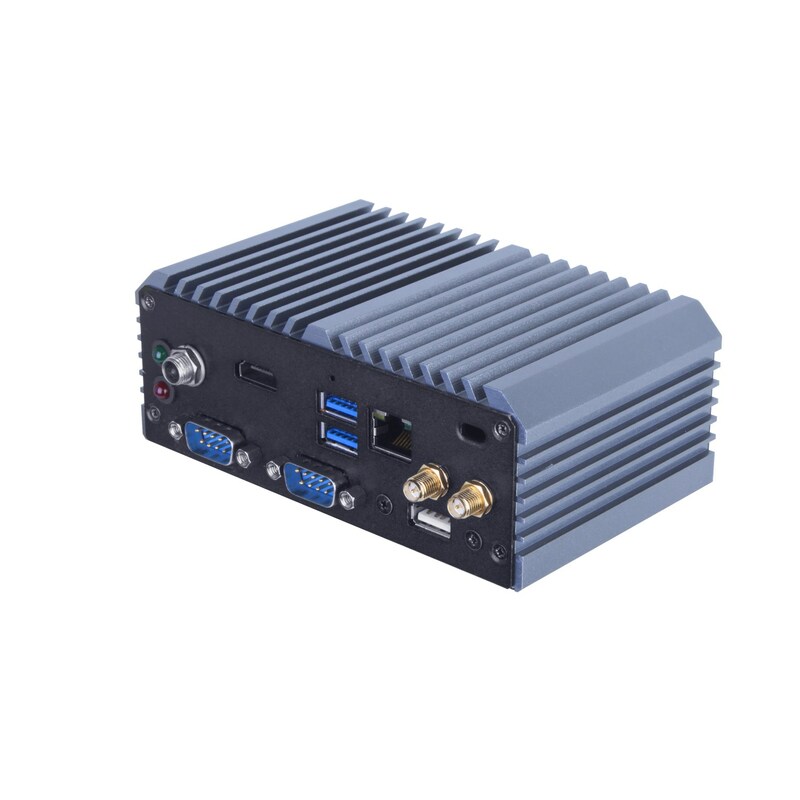 Available in two configurations, with Intel® Celeron® N3350 for maximum performance, or Intel® Atom™ x5-E3930 designed for extended operating ranges, the ISC-261 excels through its high-efficiency processing and rugged design aimed at industrial use. The Celeron® N3350 powered ISC-261 is optimized for performance in regulated environments along with an operator, while the Atom™ x5-E3930 powered version is certified for use in -20 °C to 60 °C (approximately -4 °F ~ 140 °F) environments, ideal for remote locations and situations where minimum human interaction is required, or possible. Powered by Giada’s popular AP23 Pico-sized industrial control board, the ISC-261 is built on an industrial pedigree. AS20, another family of the Semi-industrial PCs, adopts the Intel Bay Trail Atom E3815 processor. The machine, with six serial ports, features wide operating temperature from -40 °C to 70 °C (-40 °F ~ 158 °F). 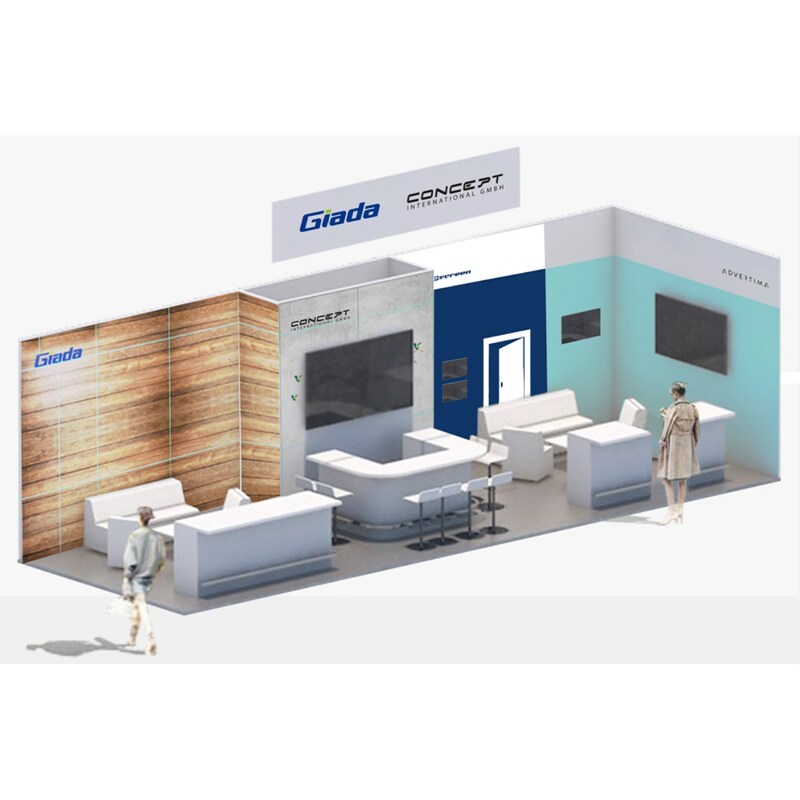 During ISE, Giada will co-exhibit with CONCEPT International GmbH, Giada’s long-term European partner, and a key element of Giada’s success in the European market. In Concept’s last fiscal year (April 1, 2017–March 31, 2018), Concept sold around 23,000 DS Giada players, mainly to Germany, Austria, Switzerland. Easescreen, Giada’s business alliance partner in Europe, will also participate in the ISE 2019 together with Giada. 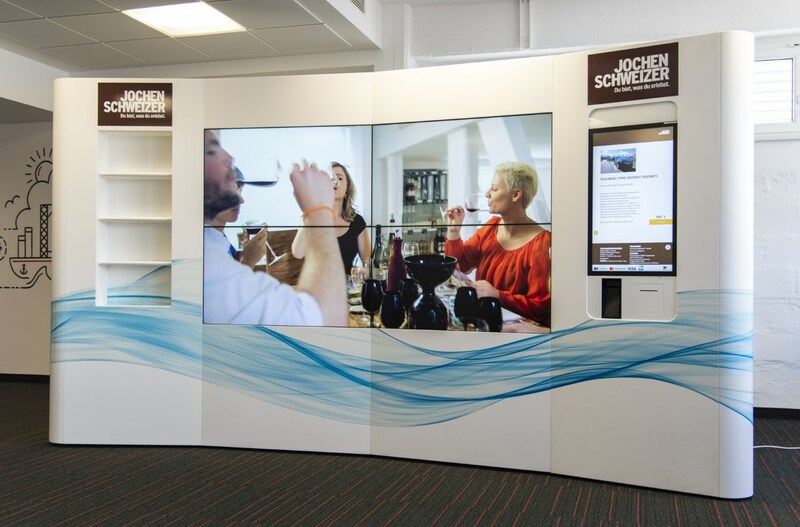 Easescreen, headquartered in Graz, Austria, is a digital signage solution with a modular software structure for application, ranging from automatically updating electronic posters of all sizes, interactive terminals to managing large trans-regional screen networks. Giada’s media players are Easescreen’s recommended hardware.